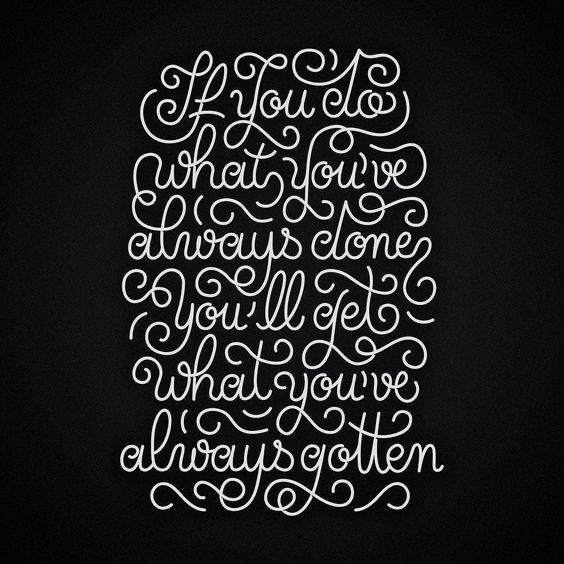 Here we are again with new stuff from Monday Typography Quotes. As we tried to inspire you in the begining of the week, we now want to move on with that idea. Monday could be so hard starting while sitting on the table, getting all thesem ails and worrying about the bunch of tasks storming on you from all sites. Now is the time to take a little break and relax with our fancy quotes. Enjoy them and feel free to send us new stuff for the next weeks.